"Philadelphia Greene," he says, and I smile. "You're going to have to pay for those photos." The best I can muster is a nervous laugh. 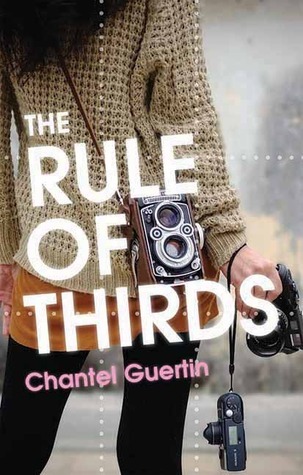 This week's #Friday56 is from Channel Guertin's book, The Rule of Thirds. "Can you Photoshop this?" Dace asks. She strides into the school's photocopy room and tosses a paper at me. "Algebra test." 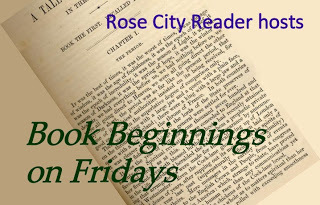 This sounds like a good one! Sometimes the lest I CAN muster is a nervous laugh, too. Good line. Good one, Freda. I'm going to go check this one out. I think I'd like it! Intriguing! Plus I love the cover! Sounds intriguing. Have a great day! I'm curious. Did she take a picture of a model who usually is paid for his photographs? I'm wondering about that nervous laugh too.